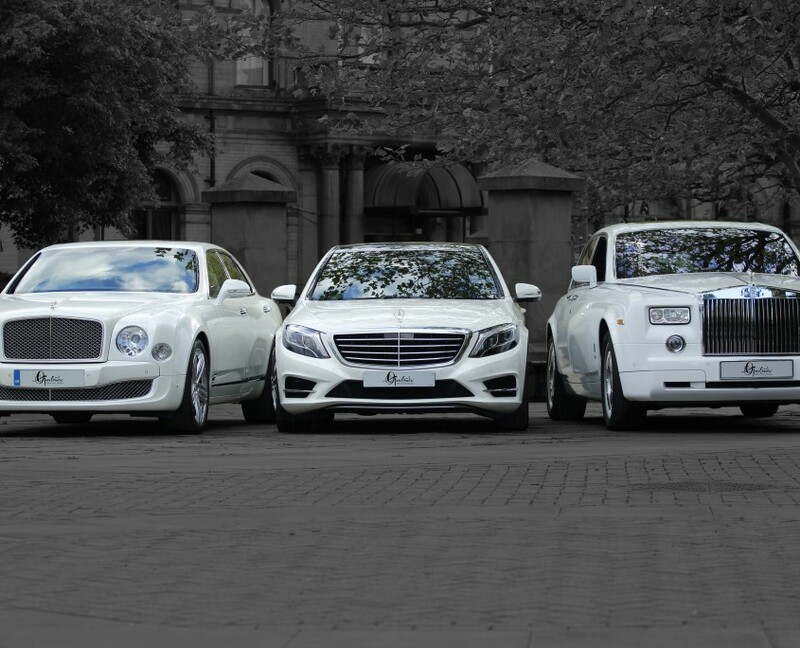 Welcome to Opulence Executive Travel, providing the North East and North West with our luxury fleet of executive cars for hire. 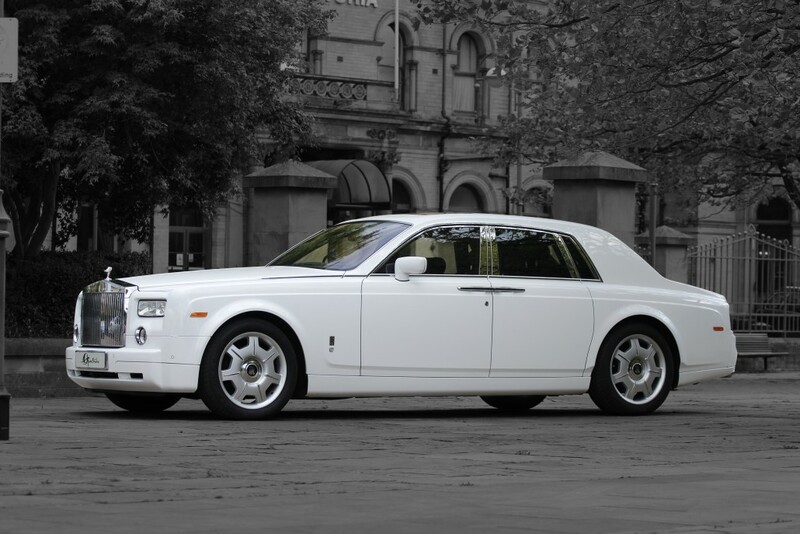 We believe that when you’re hiring one of our prestigious vehicles, it’s not just a vehicle, it’s a lifestyle. 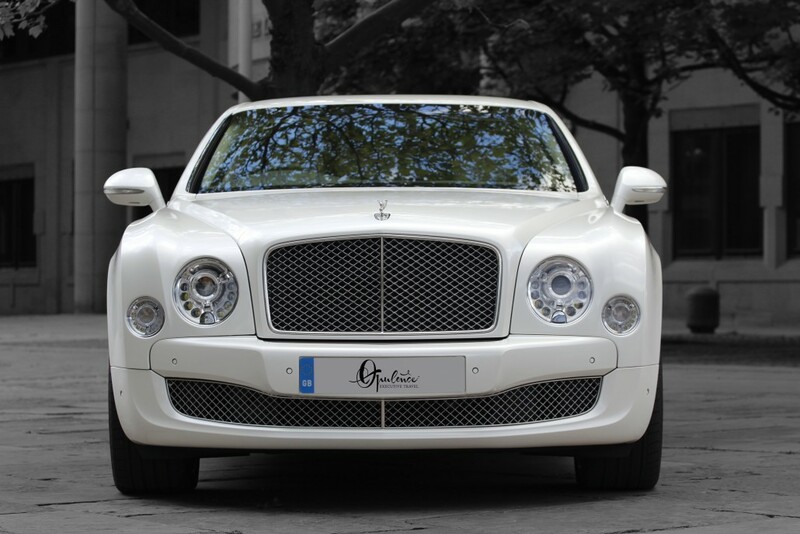 Opulence understands the luxury travel market like no other. 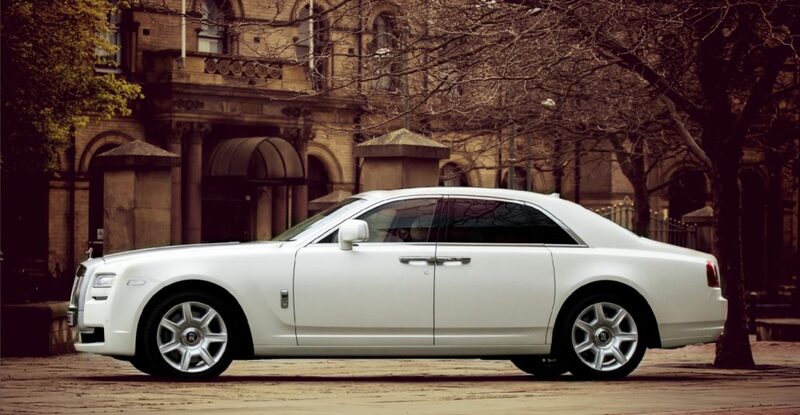 When you book with us, you will receive a superior customer service throughout. 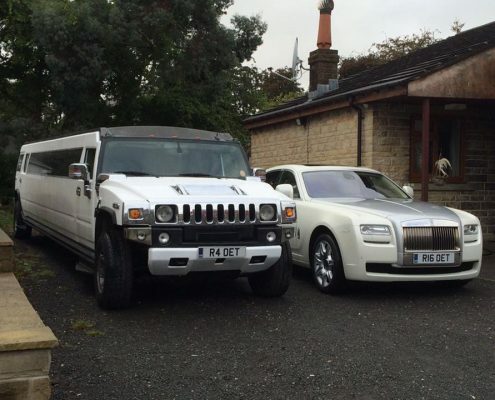 We will cater for a whole range of events from corporate events, weddings, prom events, airport transfers, photo shoots, days out to days at the races. 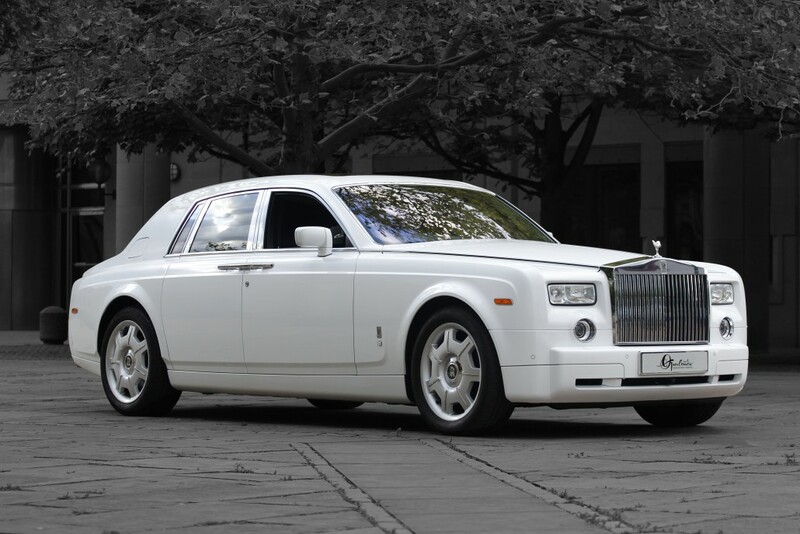 Every couple wants their wedding day to be perfect. 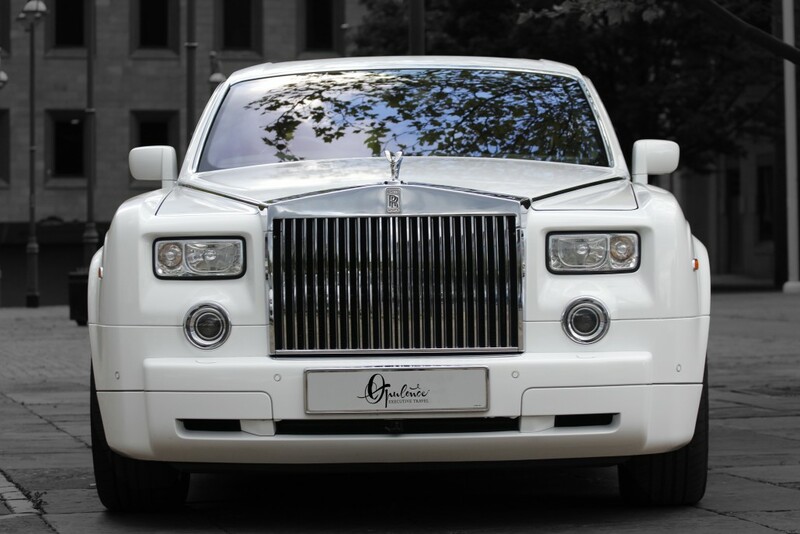 Opulence Executive Travel understands all too well, it can be stressful time planning every fine detail for your wedding day. 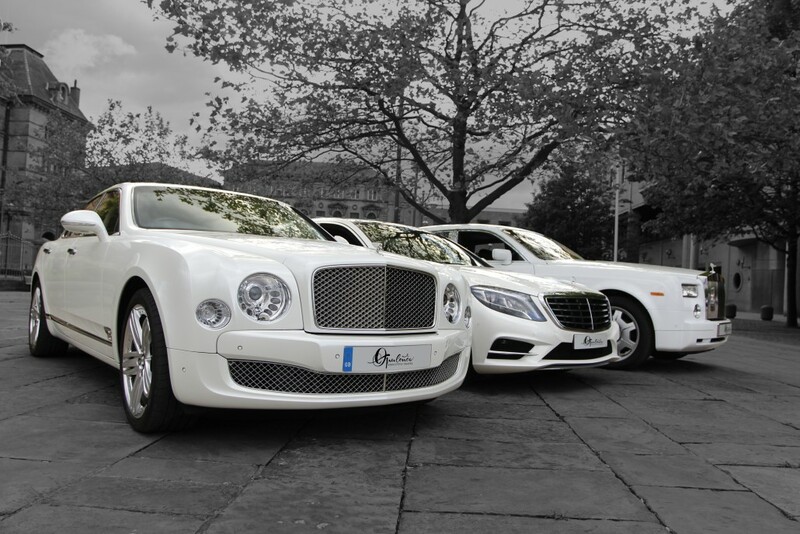 This is why we strive to give you the very best wedding car hire service possible. 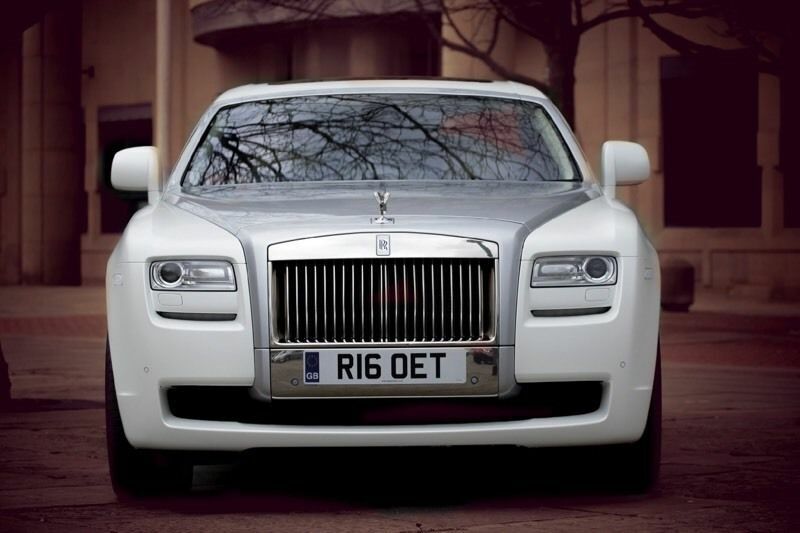 It’s one less thing to worry about. 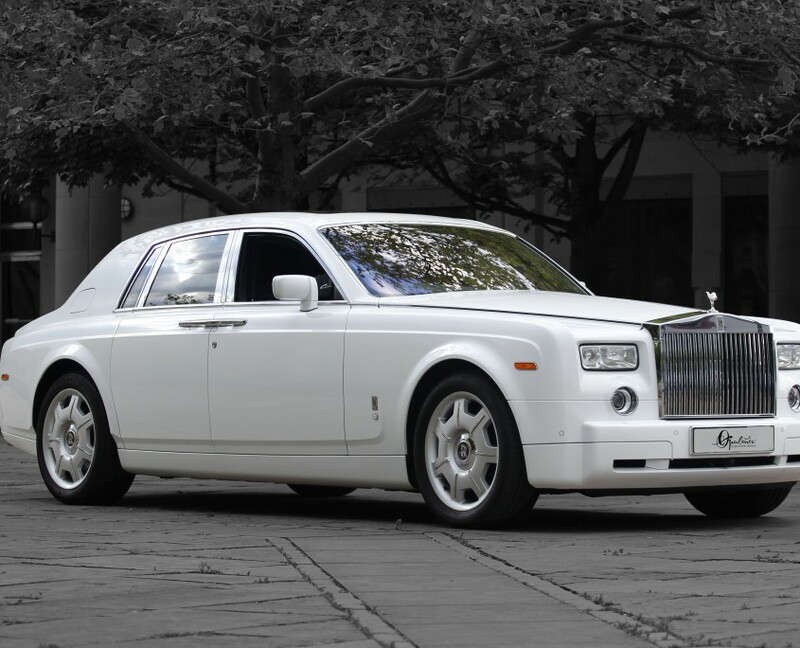 Not only will we get you to the church on time; you will arrive in style. 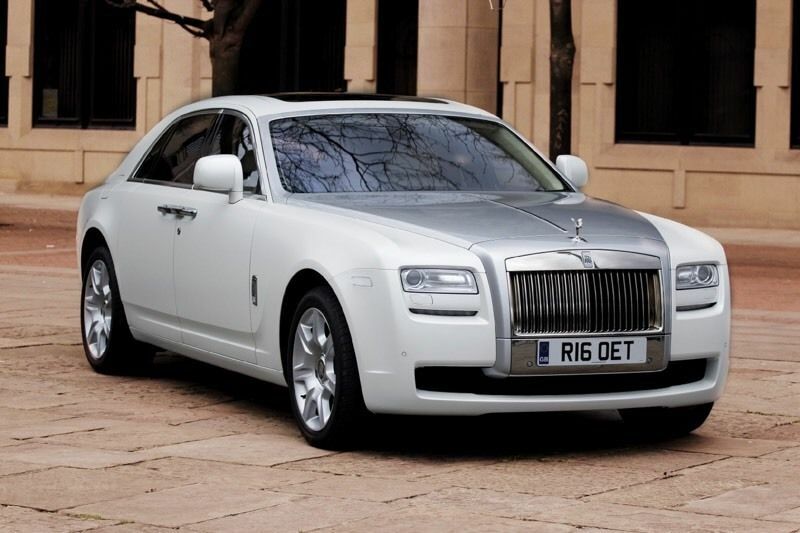 We have a range of chauffeur driven vehicles including: Rolls Royce Phantom, Rolls Royce Ghost, Bentley Mulsanne, Chrysler Baby Bentley, Jaguar XJ and Hummer limousines. 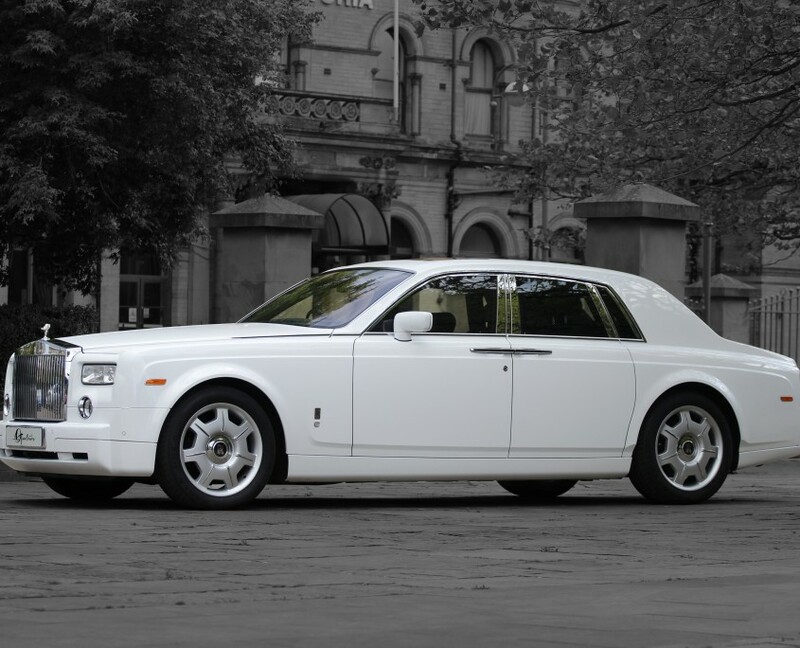 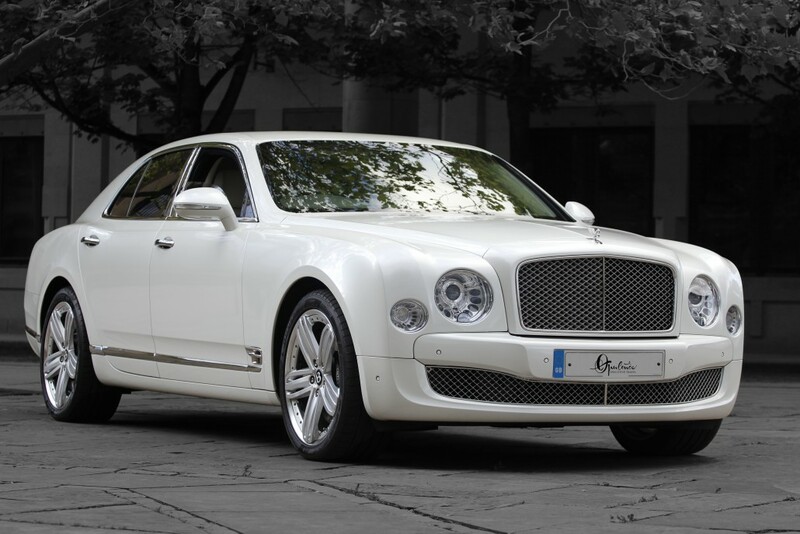 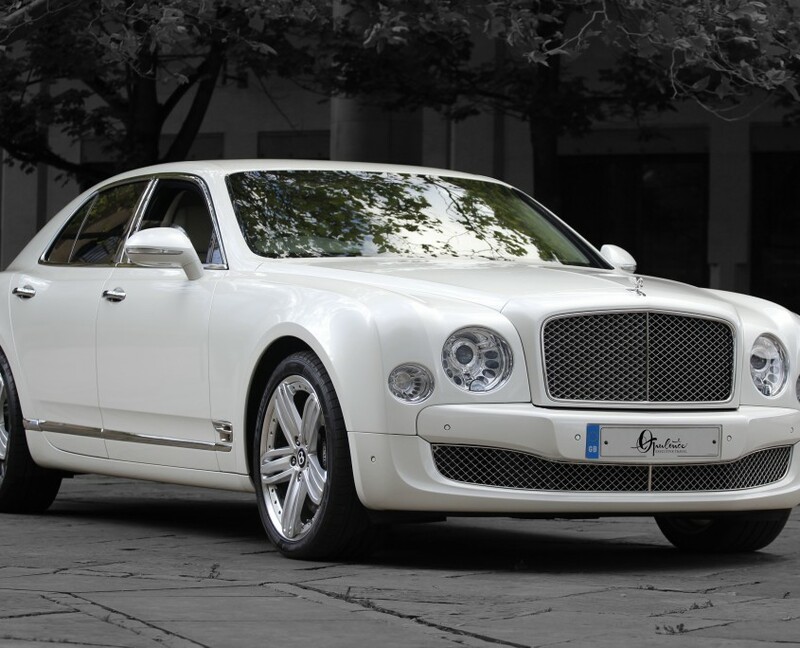 Please have a browse through our image gallery of luxury vehicles; our vehicles will astound you. 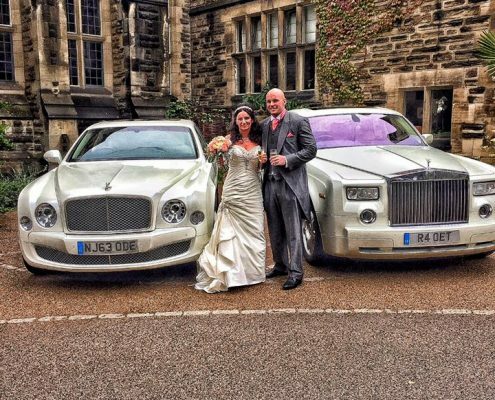 We are predominately based in Bradford, West Yorkshire but also provide wedding car rental service in several other areas throughout Newcastle, Leeds, Manchester, Wakefield, Yorkshire and surrounding areas in the North West and North East UK. 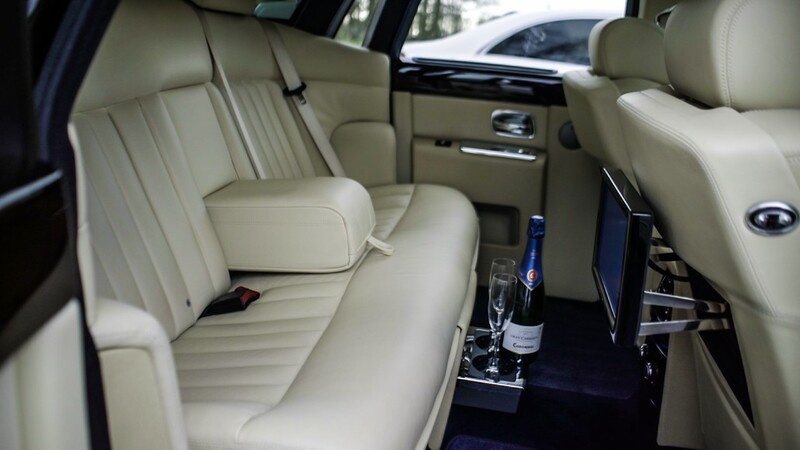 When you book with us, you know you will receive top quality customer service, dedicated chauffeurs that are reliable and courteous and understand the need for politeness and manners. 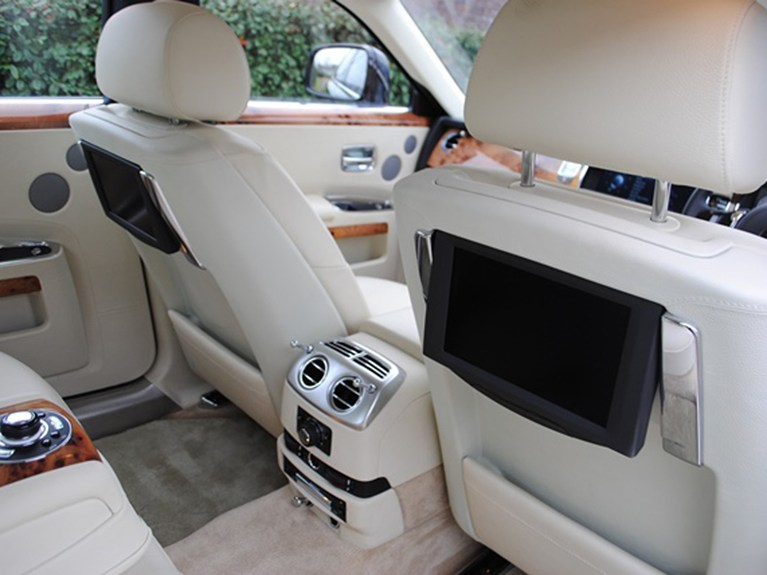 All our drivers have been trained to a high standard. 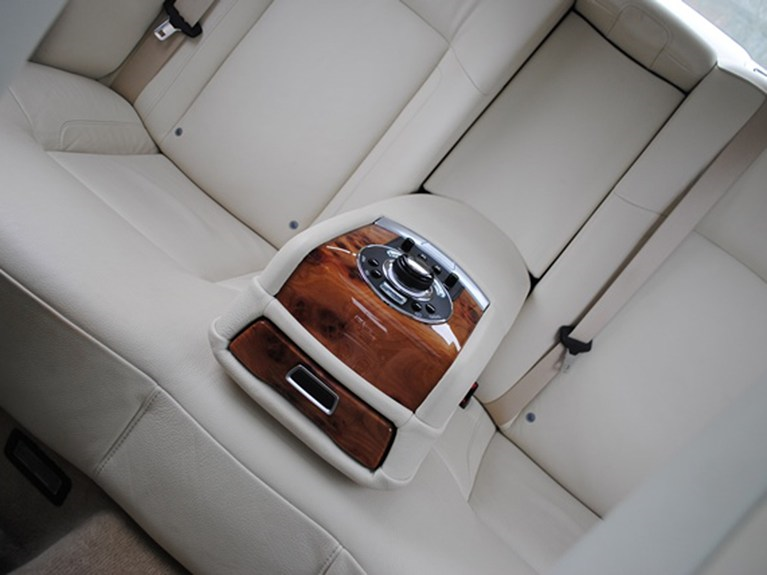 They are friendly, professional, safe, punctual and they know their routes. 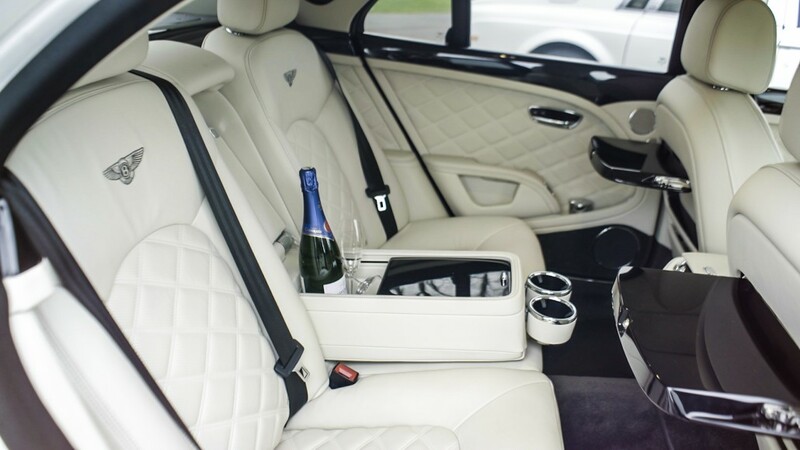 You will receive a top class service, from start to finish. 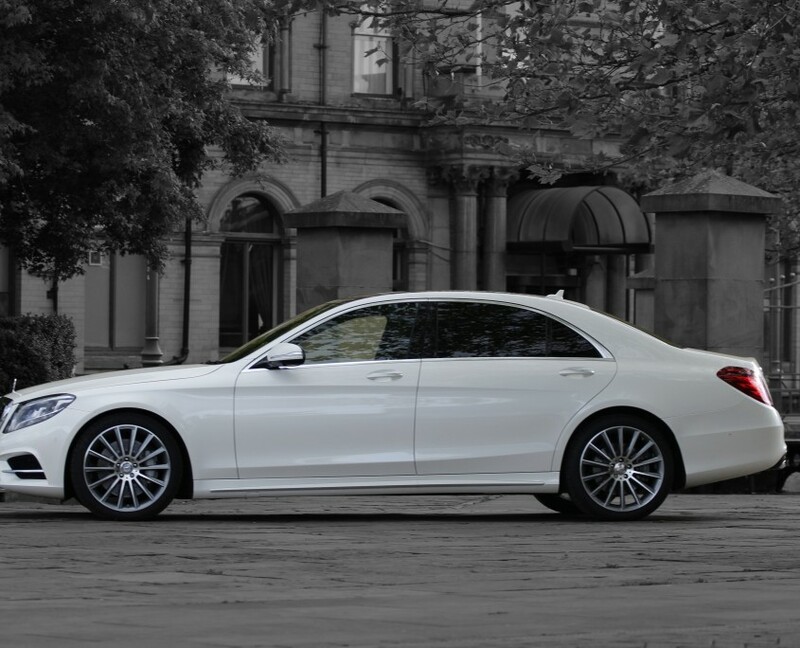 Stand out from the crowd and get noticed on your prom night. 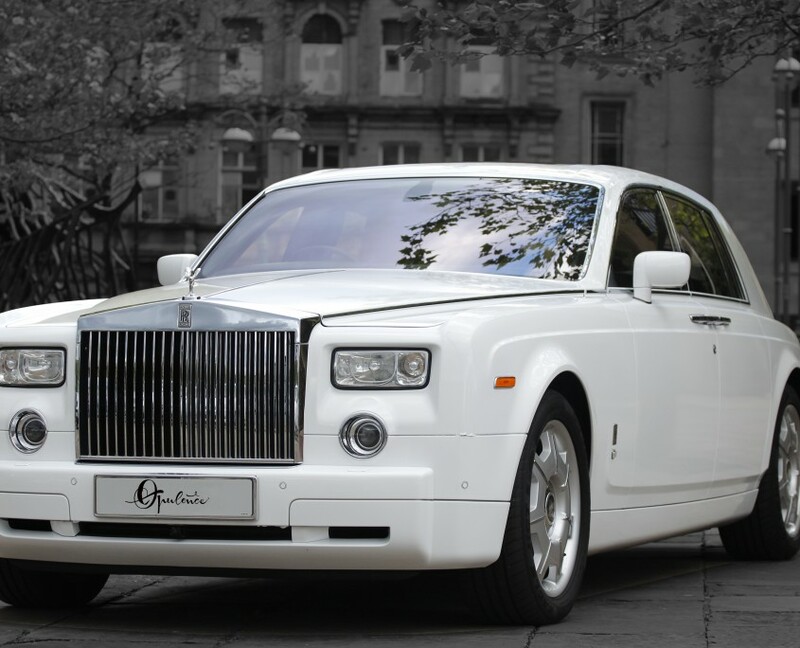 Book one of our luxury vehicles or limousines for hire today, you won’t be disappointed. 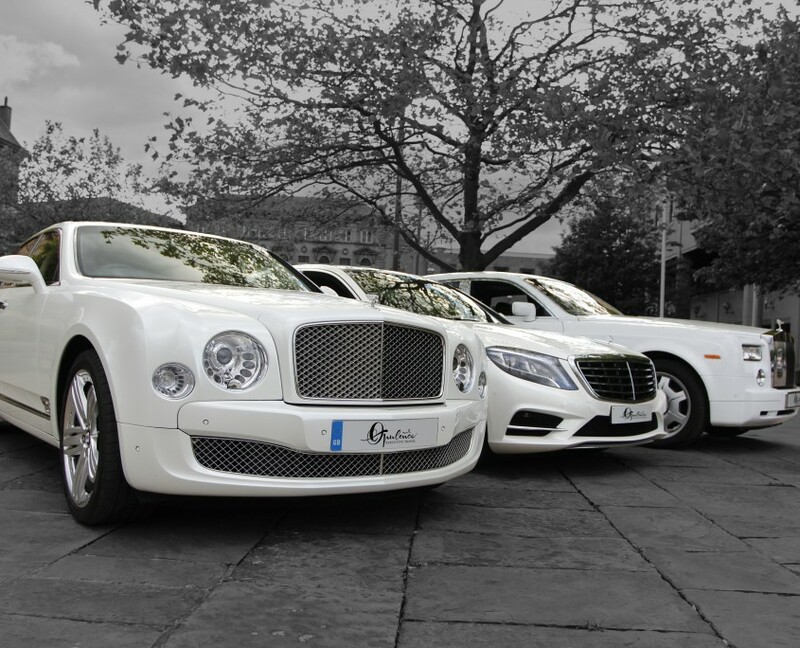 We can take individual or group bookings. 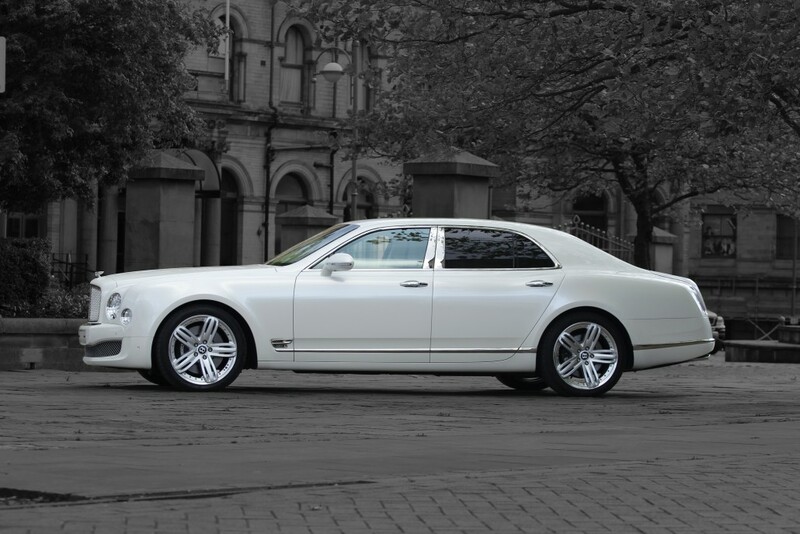 We provide a very affordable limo hire service in Newcastle, Liverpool, Yorkshire and other areas in the North East and North West. 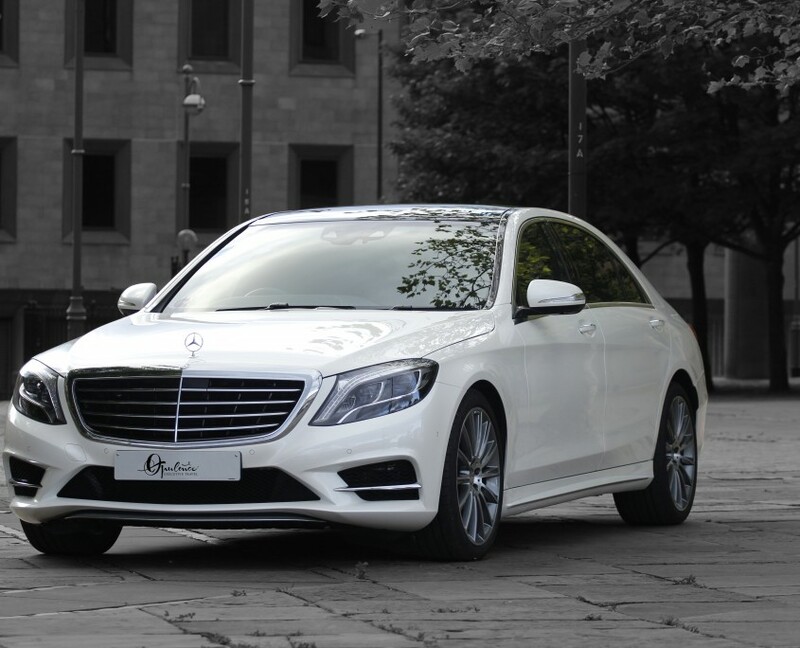 Opulence also provides executive airport transfers to and from Manchester Airport, Leeds Bradford Airport, Liverpool Airport and other nearby airports. 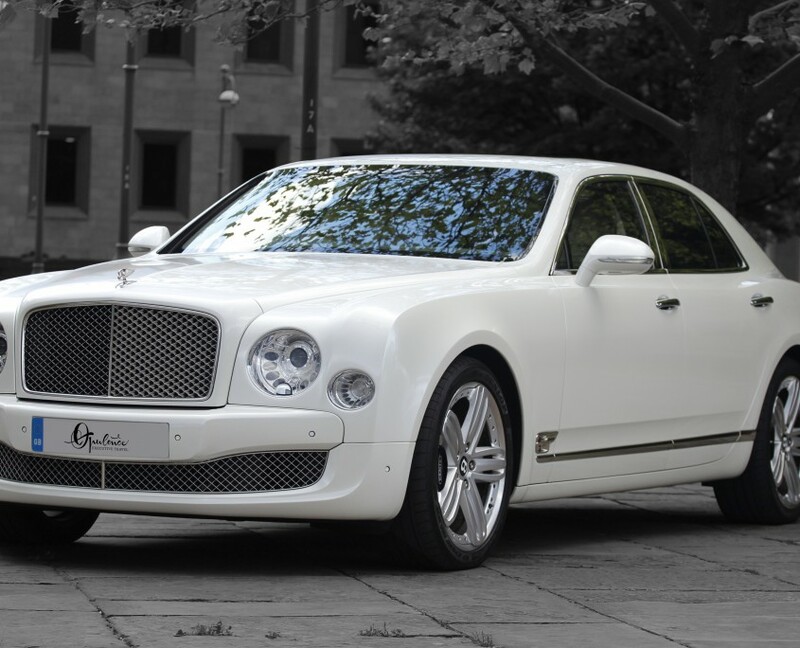 Want to arrive at your meeting in style or do you need to impress a new client? 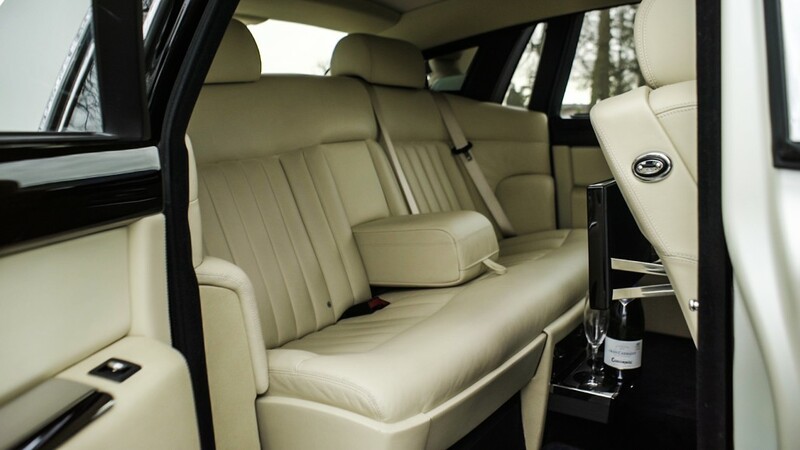 Why not choose Opulence Executive Travel for all your corporate or business travel needs. 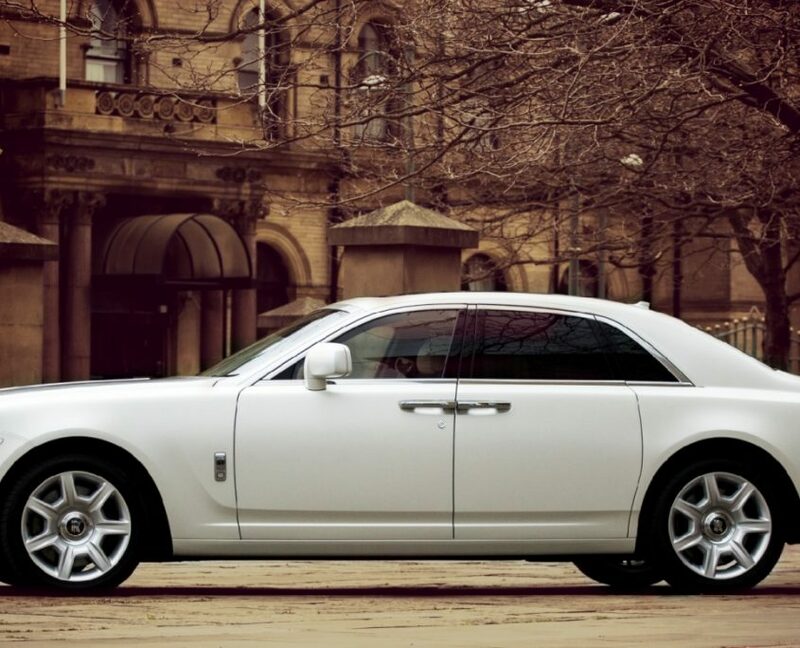 We can provide a fully comprehensive chauffeur driven car service that will exceed your expectations at a competitive price. 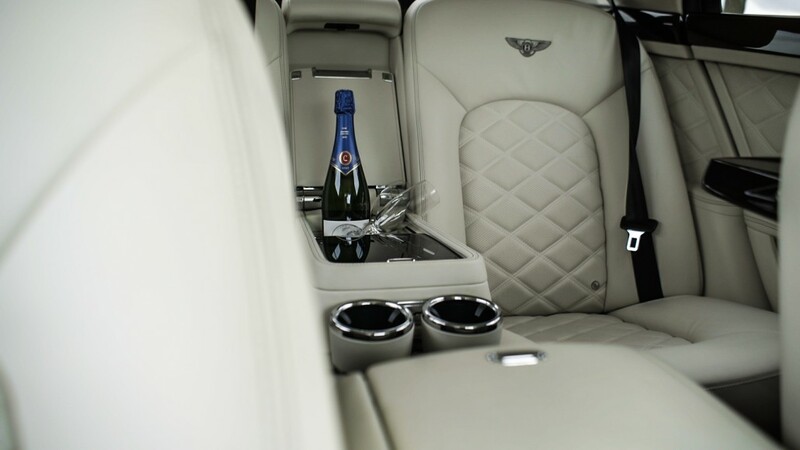 There is nothing we do not cater for! 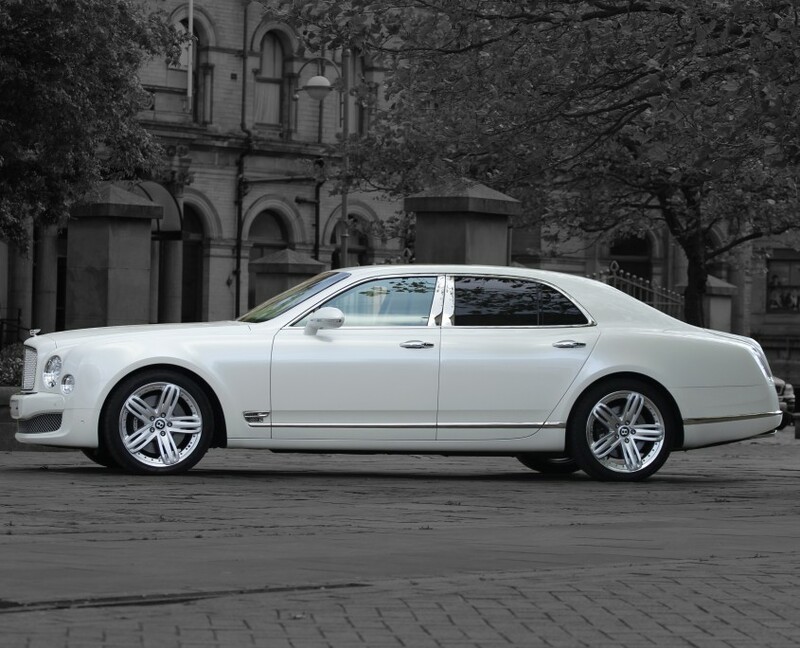 We are here for corporate events, weddings, prom events, days out, days at the races and other events along with airport runs to and from Manchester Airport as well as other airports across the North of England. 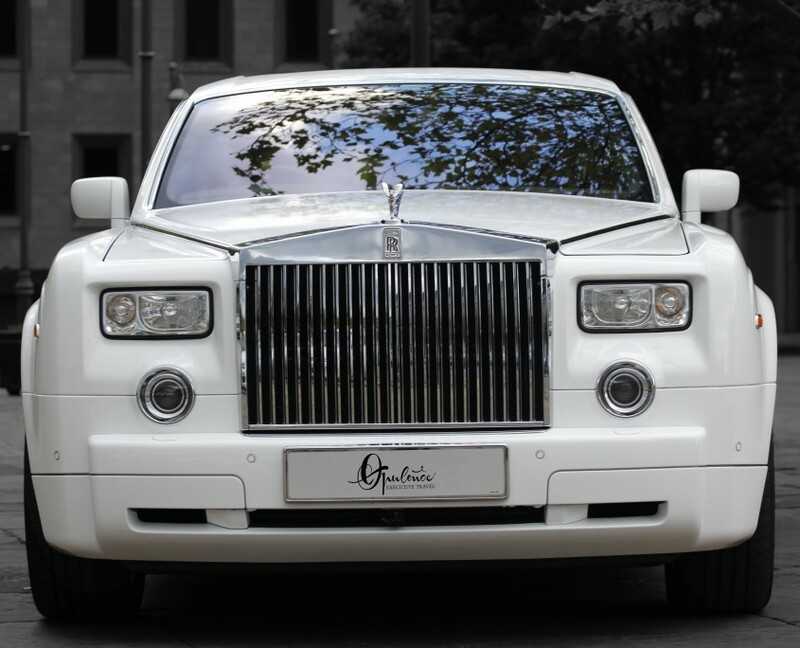 When you book with Opulence Executive Travel, you’re booking a company you can rely on. 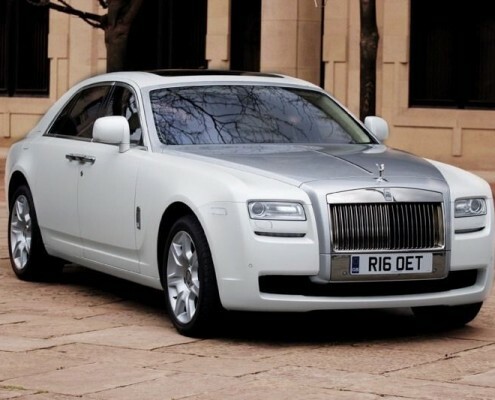 Get in touch with us today and book our cars online at very reasonable prices. 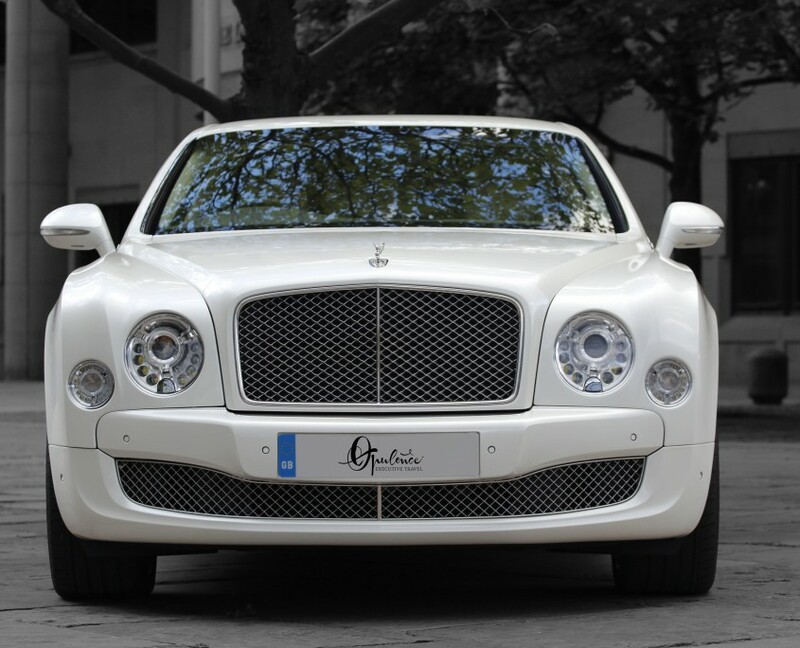 Make your booking over the phone, you can contact us anytime between 9 am to 11 pm. 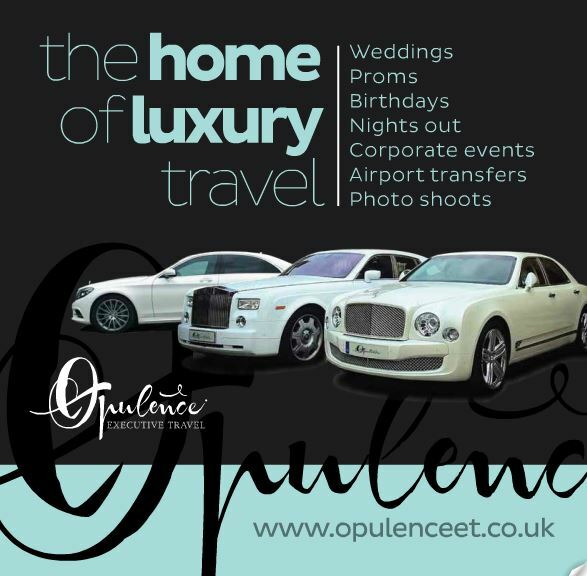 https://www.opulenceet.co.uk/wp-content/uploads/2016/05/2........jpg 533 800 Opulence https://opulenceet.co.uk/wp-content/uploads/2015/06/opulence-logo-300x159.png Opulence2018-12-14 09:39:392019-01-02 09:41:29Is Executive Limo Hire Worth It?